Patrick J. Mellor — Strout & Payson, P.A. Patrick focuses his practice on business law and civil litigation, including probate and will contest issues. In addition to assisting hundreds of clients create corporations or limited liability companies, he has guided clients through employer / employee agreements, substantive asset transactions, partnership agreements, corporate by-laws that define the rights and obligations of the owners, members and shareholders, and LLC agreements. With more than 20 years of litigation experience, Patrick has successfully handled business disputes, land use disputes, probate issues, personal injury cases and municipal law matters as well as other administrative matters before various State administrative boards. 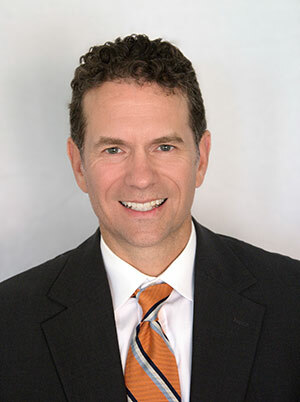 His substantial experience as a litigator led him to become a mediator, where he uses his litigation acumen and calm demeanor to assist litigants in resolving their disputes rather than going to trial. Following law school, Patrick served for one year as a law clerk to Judge James Z. Davis of the Utah Court of Appeals in Salt Lake City, Utah.He worked at the Portland law firm of Perkins Olson, P.A. before joining Strout & Payson, P.A. in 2007.